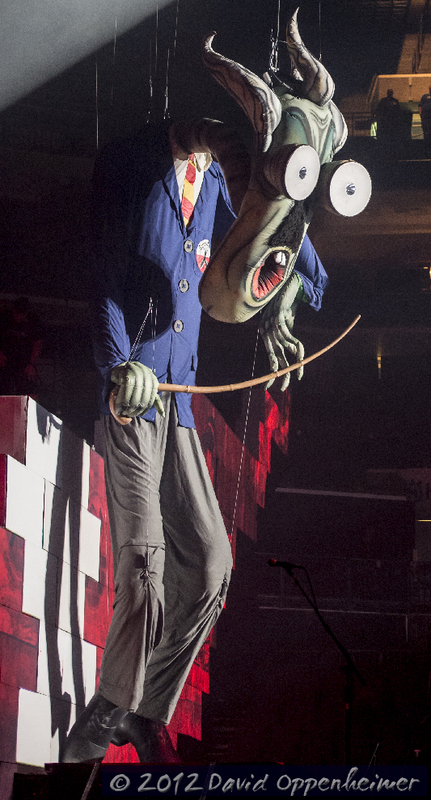 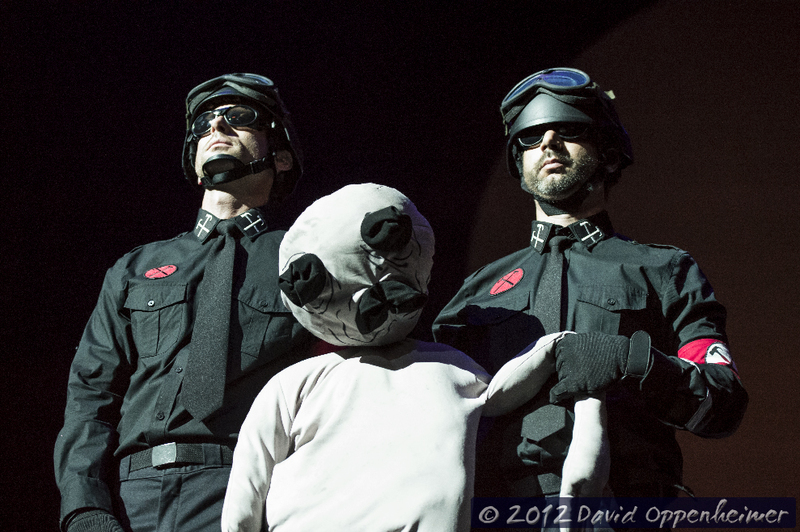 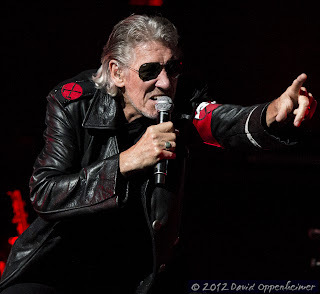 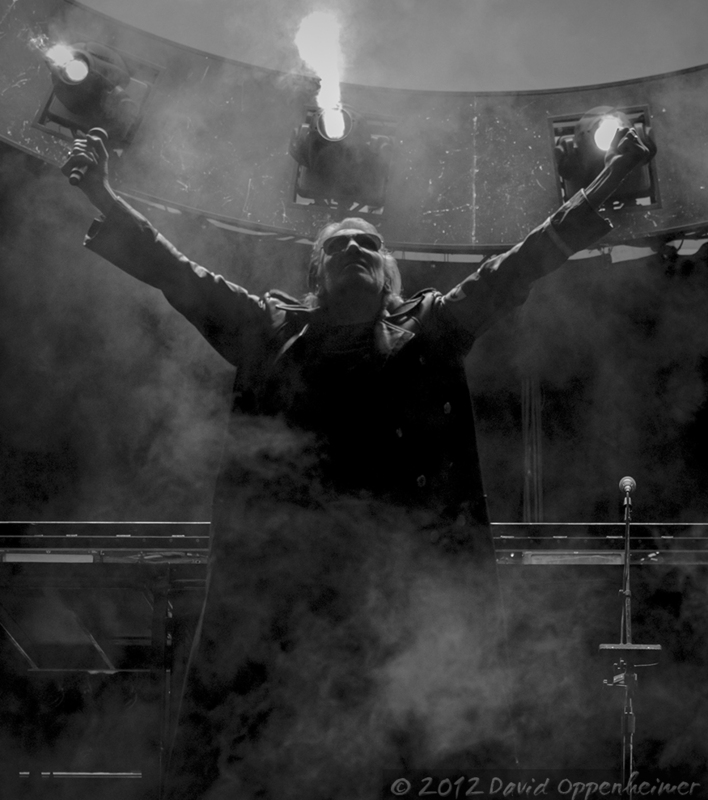 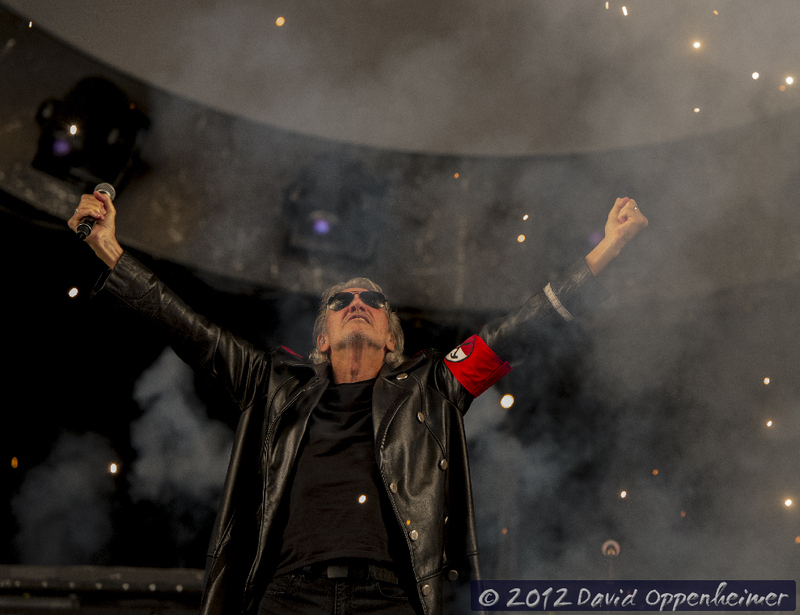 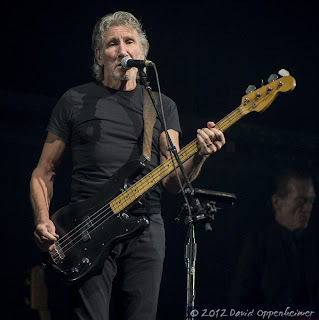 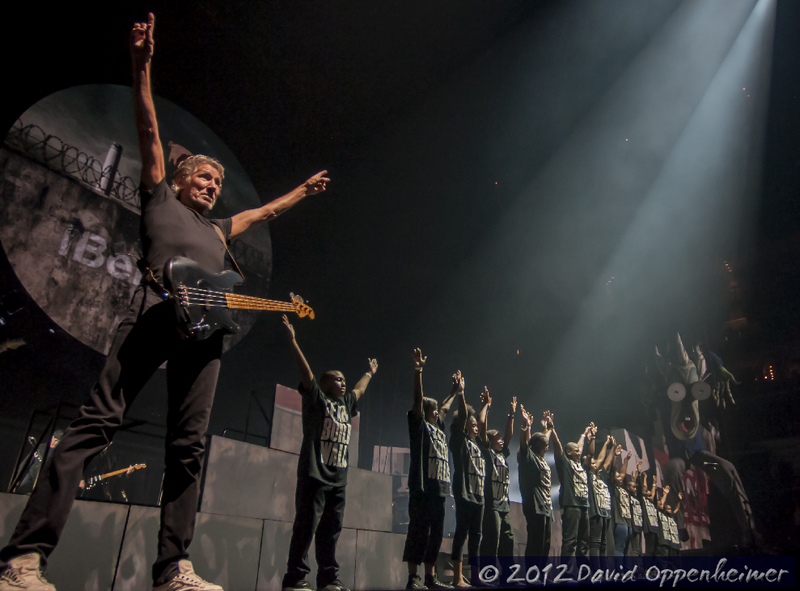 Rogers Waters has resurrected Pink Floyd's The Wall for a 2012 tour. 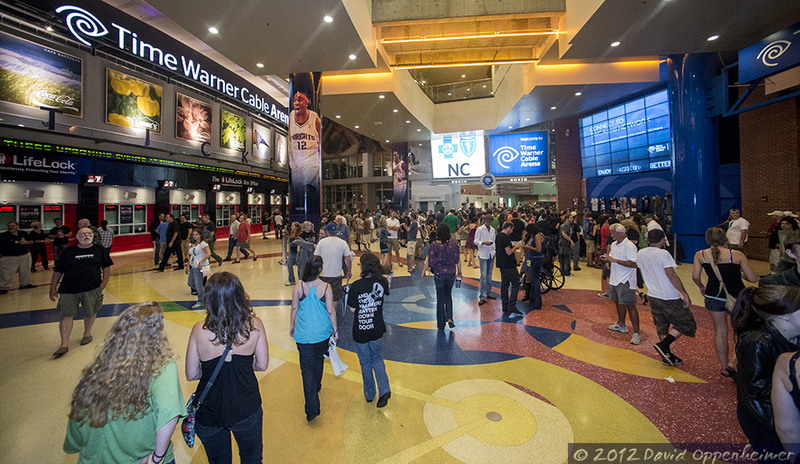 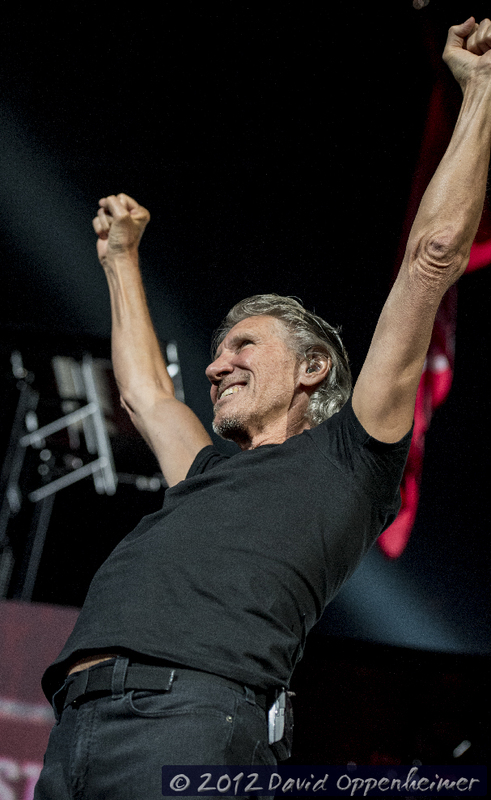 Well noted for being an extravagant performance of historic rock and roll combined with top-notch theatrical effects, Roger Waters' The Wall Live tour has amazed fans in four continents across the globe. 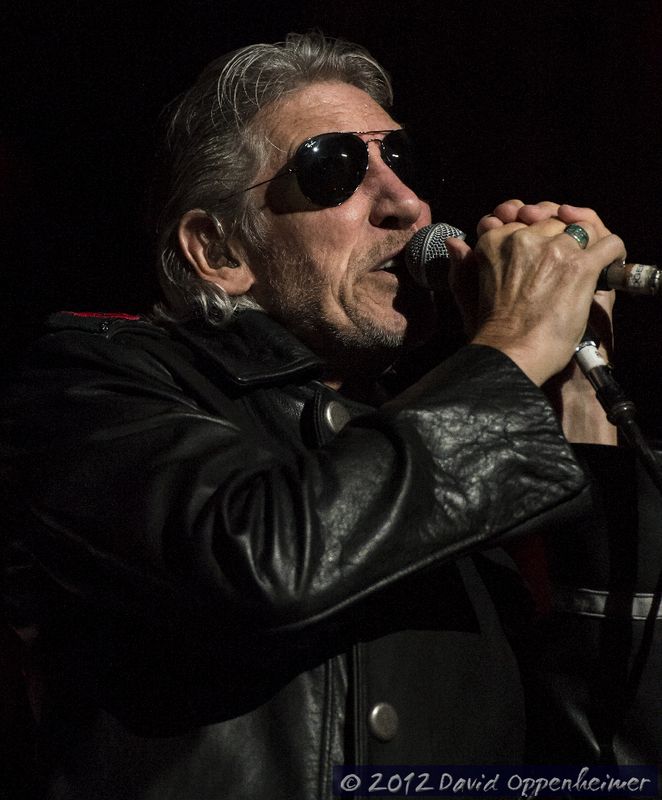 This is the first time since 1990 that the full album has been performed by the band or its members. 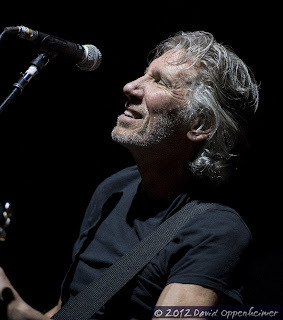 Roger Waters started the evening the devoting the night's performance to Jean Charles de Menezes who was a British citizen who was murdered by police officers at a train station. The police officers fired 11 rounds at close range hitting him 7 times. 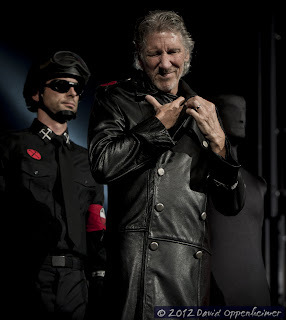 This kept in tone with The Wall's messages full of anti-war and anti-totalitarianism symbolism. 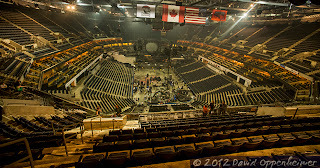 During the first part of the performance a partially constructed wall continued to be built across the stage reaching into the bleachers on each side. 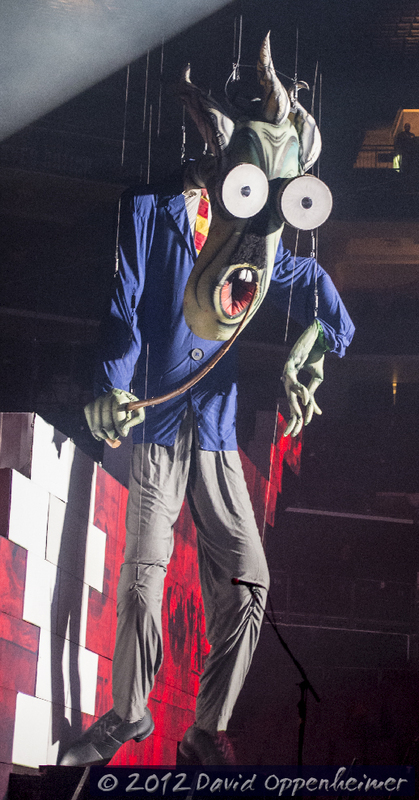 An incredibly designed projector system transformed The Wall into a three ring circus of spectacles telling the story of Pink Floyd's rock opera, The Wall. 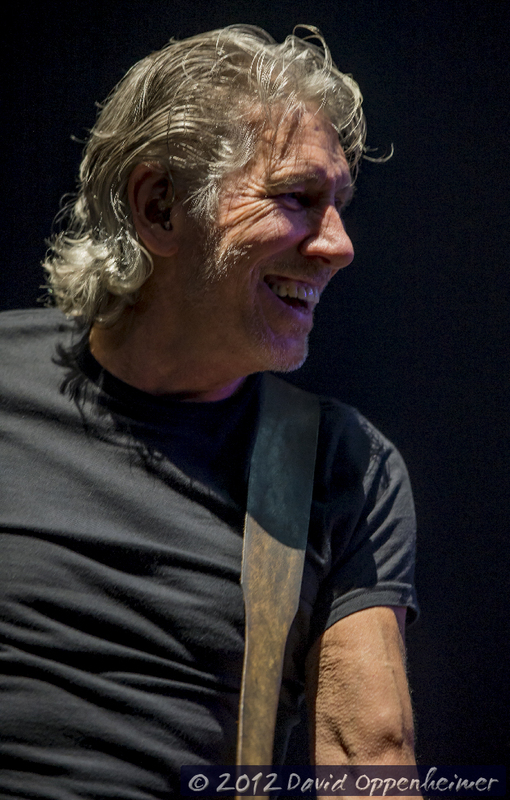 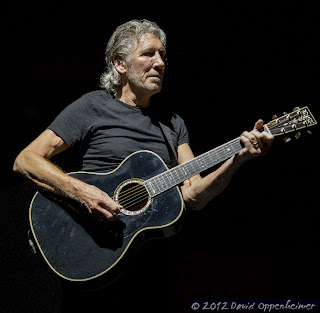 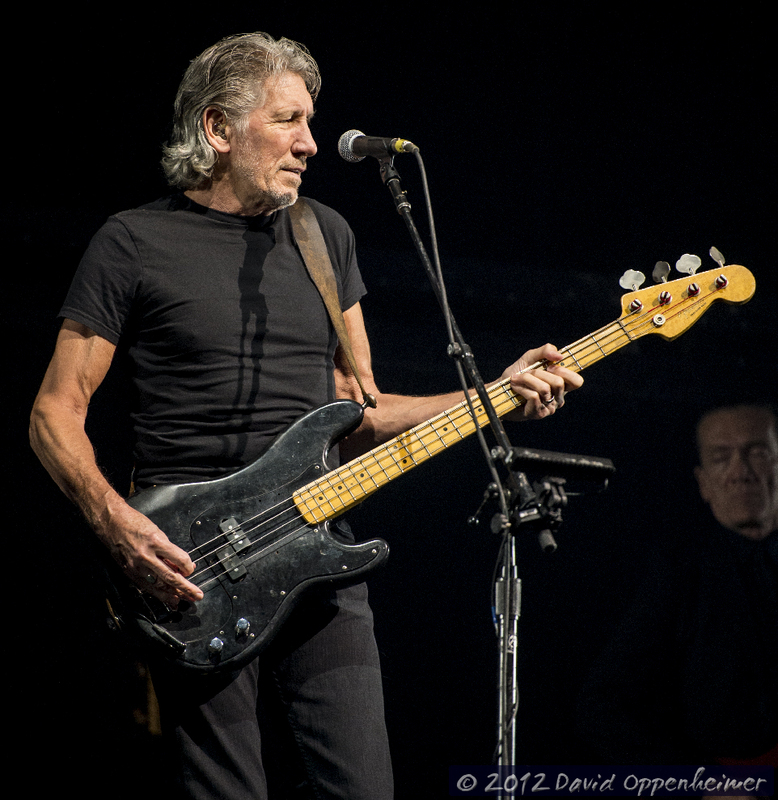 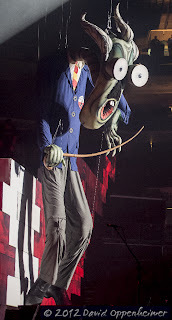 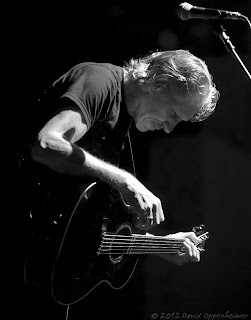 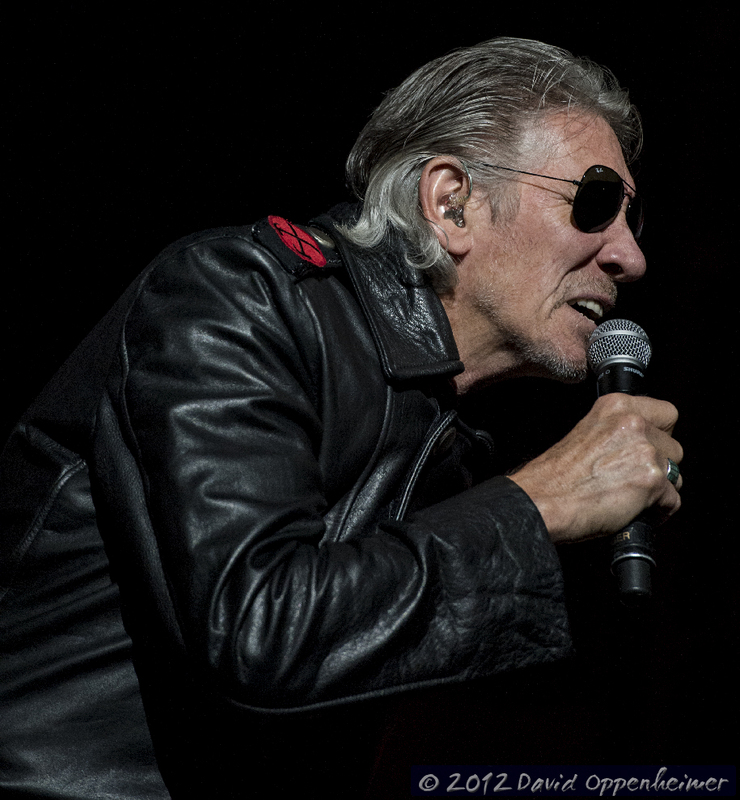 Roger Waters' voice, looks and guitar playing has seemingly dodged ageing as many have referred to this tour as having some of his best performances. 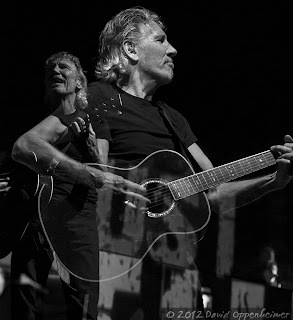 Roger Waters has taken intimate involvement with the development and directing of The Wall Live which is more that a concert. 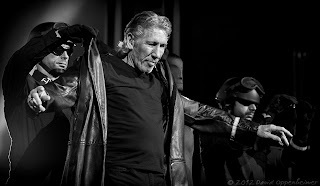 It is a like entering into a movie—at times, I was thinking I was at a Broadway play. 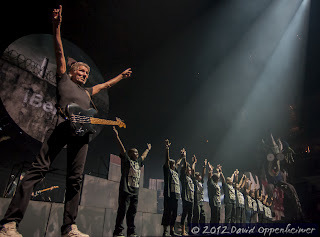 Roger Waters brought on a local kids choir for Another Brick in The Wall, Part 2. 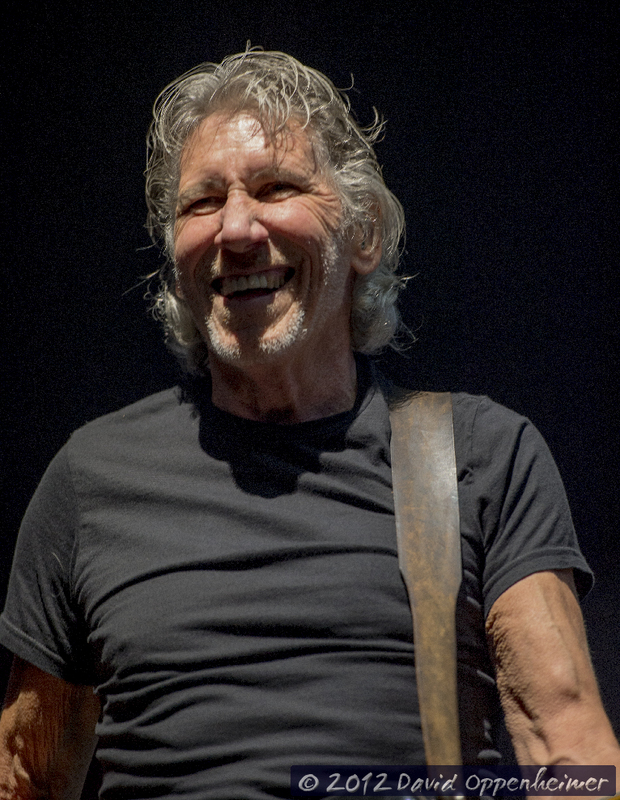 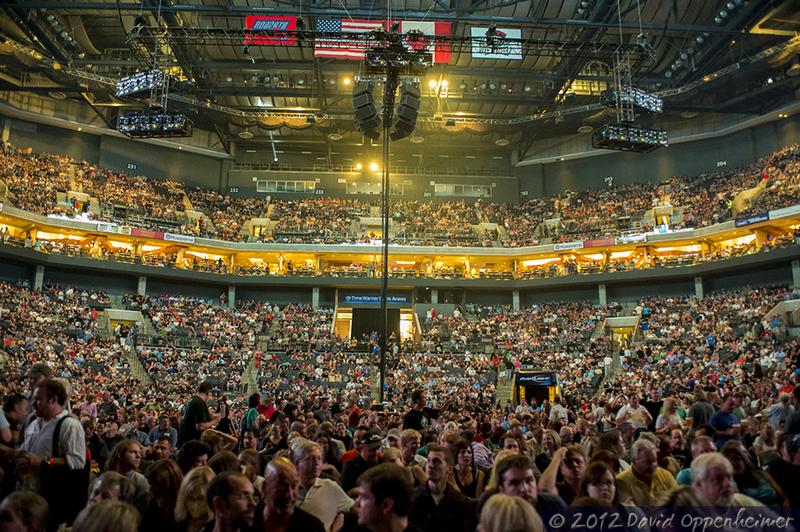 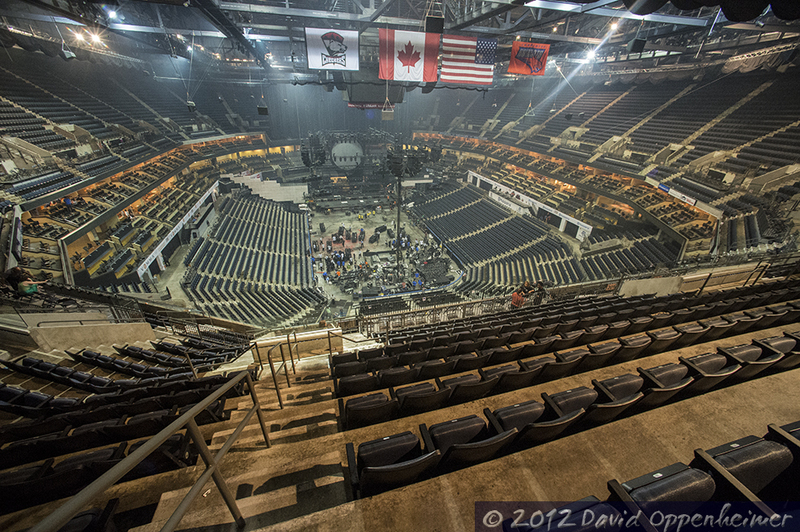 During another part of the show, part of The Wall was transformed into a den with Roger Waters sitting on an Italian leather chair while watching TV. 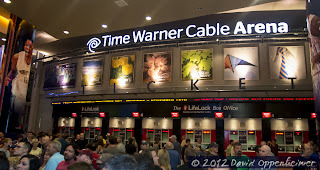 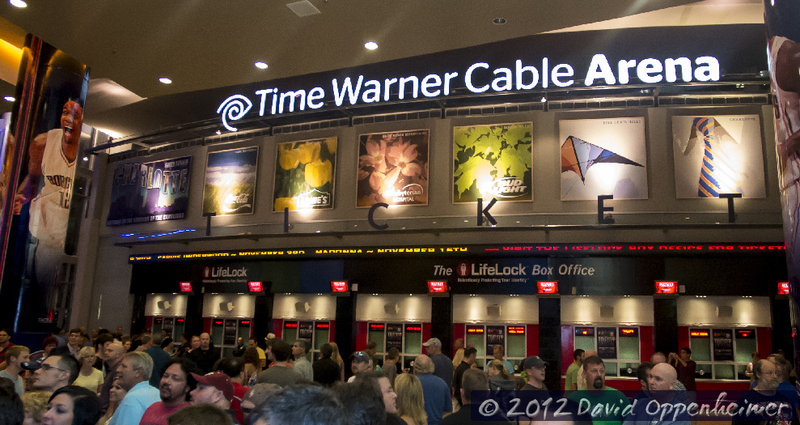 The elaborate production with seamless calibration was entertaining in and of itself besides witnessing a living legend performing one of the best rock albums of all time! Another Brick in the Wall (Part 2) Reprise The Ballad Of Jean Charles de Menezes. 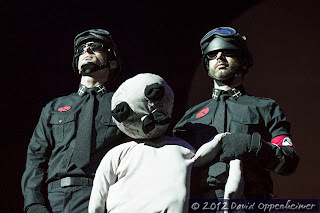 I seen this show in Indiana at the Bankrslife Field House. Show was amazing show. 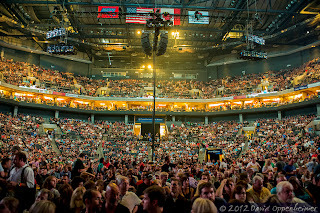 Out of all the shows i have seen in my life which is well over 500 this is before the best that i have ever witnessed.